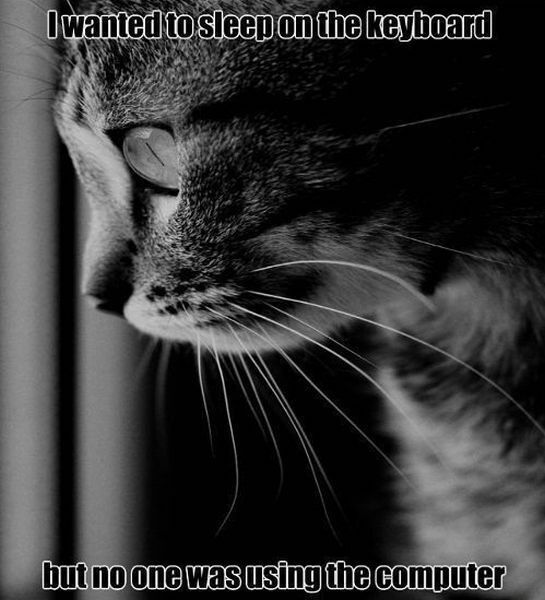 cat problems >.< ………. 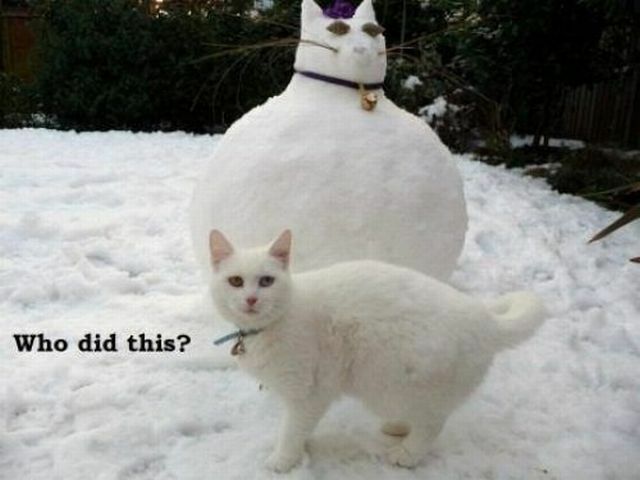 <=== wtf was that?! 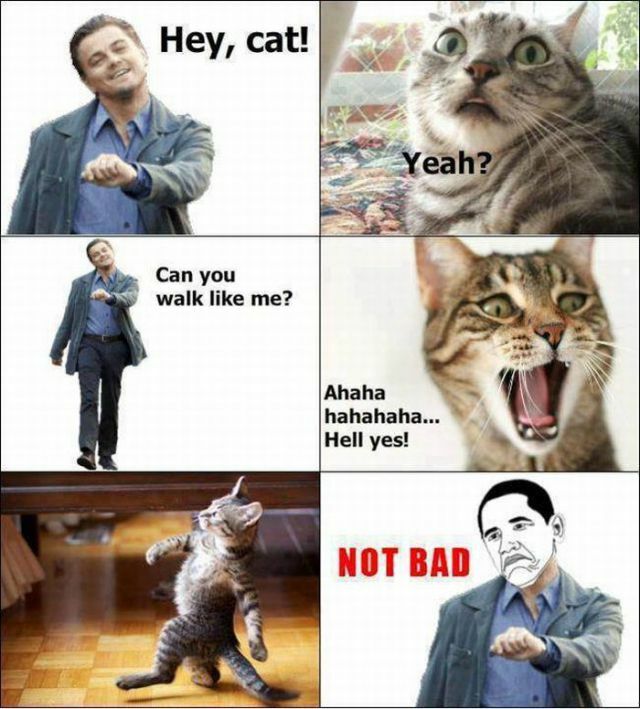 This entry was posted in laughs and tagged ... not bad, 9gag, awsm, Awsmblssm, blssm, cat, catception, catman, f u bro, false, Funny, funny picture, gotta work out too, haha, hey cat!, humor, humour, image, inception, izizsmile, leo!, lmao, lol, meme, no one was using the computer, picture, problems, sleeping on keyboard, snowman, who did this!?. Bookmark the permalink.